See you at first light or in the gap! Everything changes, even your dharma! What do you do when your purpose is growing and shifting? How do you move forward? 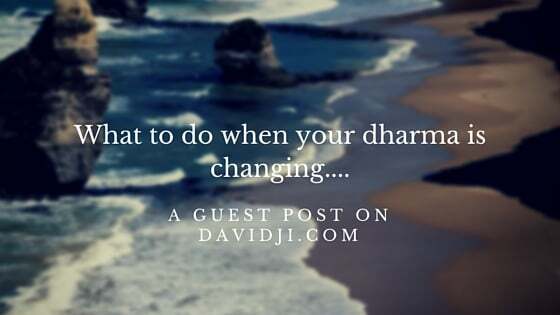 Dive into change in my guest post "Everything changes, even your dharma!" featured on my teacher davidji's website. Read on to learn about that sweet spot, known as the intersection between the impulse to change and the knowledge of the path. Ashley: What do you think people will get out of combining these two great traditions? Hillary: I think they will understand the vast importance of SILENCE. Getting quiet and turning inward is something that is so undervalued in our society and even looked upon as somewhat selfish by some. 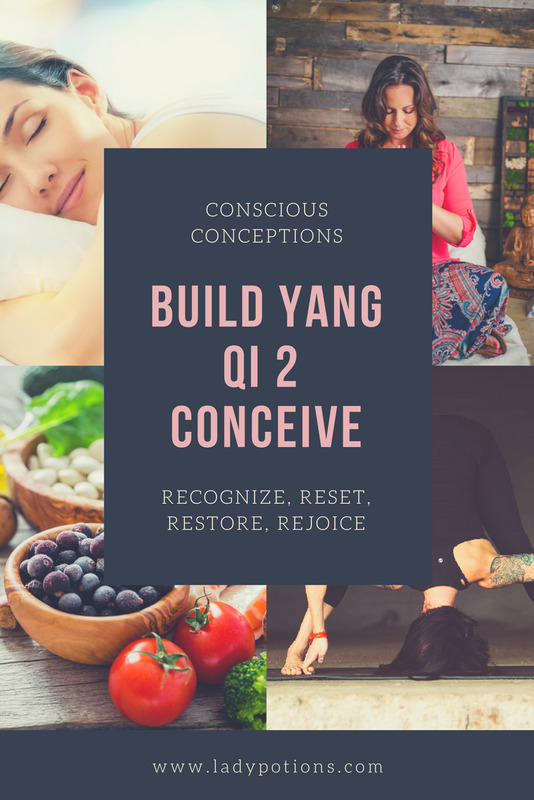 I think this experience will help people to experience a profound shift within themselves. I hope it will help them to see how yummy silence can be, even for small periods of time. Giving back in the name of world peace! Atmosphere- does it matter when it comes to Meditating? Atmosphere: Does it really matter for your meditation practice? Can you commit to creating a habit of starting your day by simply stating what you are grateful for? The Universe has a sense of humor, purpose, and it’s own time clock, but if you’re not present you’ll miss it all. Without presence you will be the rat in the race, looking for the next piece of proverbial cheese never being satisfied with the one you just had. I encourage you to find your way to be more present in your daily life.